Wells Fargo Foreclosure Tour: Serious or Sham? 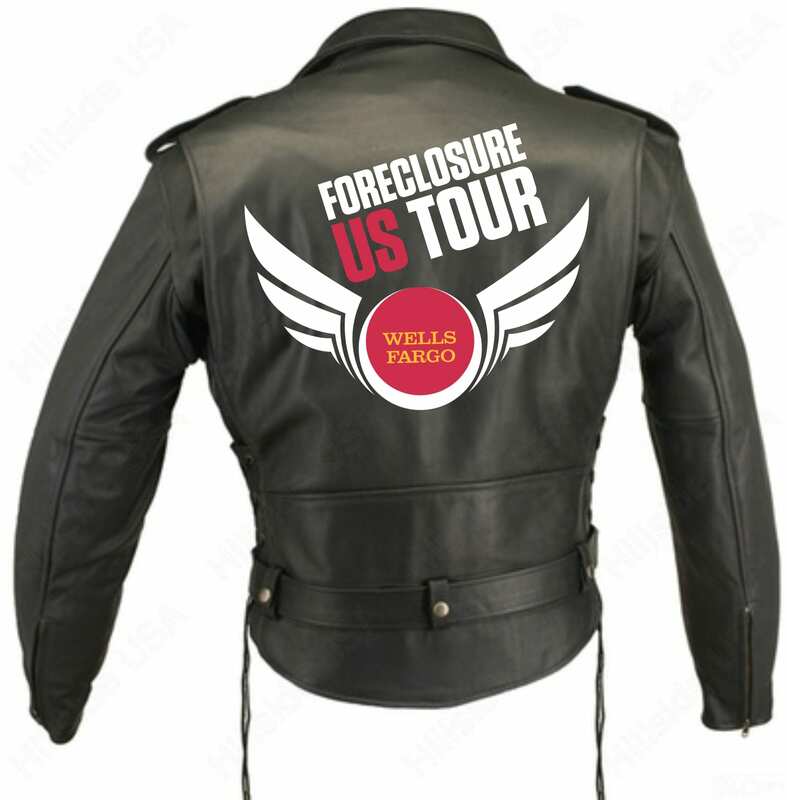 WELLS FARGO: U.S. FORECLOSURE TOUR: Is It A Sham? I snap out of my sick comic daydream realizing that there has got to be a point here I can make about this absurdity. We’ll there is….. foreclosure is everywhere. You know things are bad when one of the big five mortgage companies, Wells Fargo, has to send in a crisis team to Virginia Beach to take over the Convention Center to assist homeowners with “Foreclosure Prevention”. That’s what happened on August 23rd. It is slightly laughable and probably just a show for the feds who sued and got a $26 billion settlement earlier this year against the big five mortgage lenders which include Bank of America, JP Morgan Chase, Wells Fargo, Citibank and Ally Financial. Yes, that was $26 billion. It is laughable because Wells Fargo would not have to truck 100’s of mortgage personnel at investors’ expense to take over Virginia Beach’s very large convention center if they had been more willing to work with the 10’s of thousands of borrowers who have tried unsuccessfully to modify their loans by telephone and mail. Why did they rush here to make a big deal?, I asked the a fictitious Wells Fargo woman I was imagining in my mind as I thought about this absurdity. “Oh, we are trying to help them,” said my fictitious Wells Fargo woman with a permanently glued on smile. “We are trying to be more personal.” Her smile got bigger. “What was the question? Oh! Why couldn’t we have just answered the borrowers call when they requested a loan modification, submitted the documentations three times or more and never got a call back before they received a notice of foreclosure sale?” she said taking a big breath. Here is the schedule for these Well Fargo Foreclosure Prevention Events. Baltimore (Sept 6) – Prince George’s County, MD (Sept 13) – Atlanta (Sept 19 -20) – Charlotte (Oct 3) – Jacksonville (Oct 10) – Tampa (Oct 18) – Orlando (November 14) – Sarasota (November 29). Not a very well-advertised event for such an important problem. I found it in a postage size announcement. “Did Wells Fargo customers in Portsmouth, Chesapeake, Norfolk, Newport News, Hampton, Suffolk, Yorktown, Williamsburg and other cities in the Hampton Roads area get notice of this event?” I ask my fictitious Wells Fargo Foreclosure Prevention woman as I slip back into my day dream. FACING FORECLOSURE? CALL FOR A FREE BANKRUPTCY CONSULTATION OR SCHEDULE IT ONLINE BY CLICKING HERE.